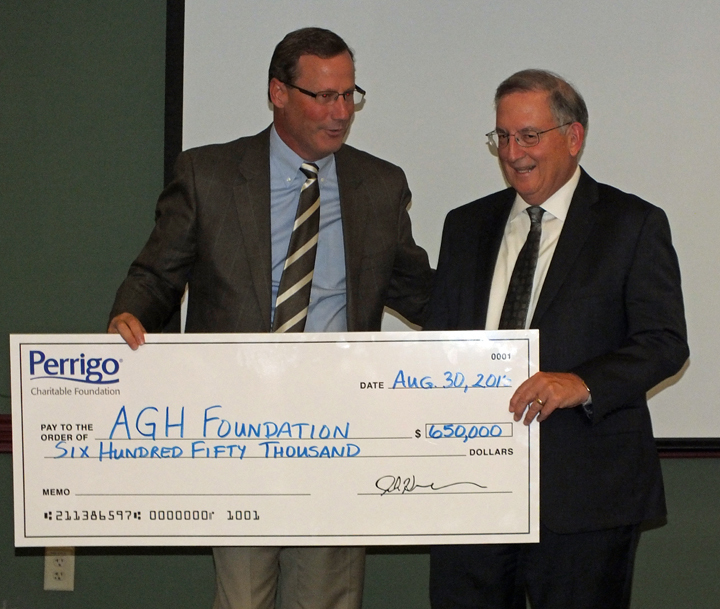 Throughout its history, the Perrigo Foundation has provided financial support for Allegan General Hospital initiatives, including helping to establish the hospital’s new Cancer Care and Infusion Center and newly renovated Endoscopy Suite. of internal organs, bones, soft tissue and blood vessels and provide greater detail than traditional x-rays, particularly of soft tissues and blood vessels. With a CT scanner, radiologists can more easily diagnose problems such as cancer, cardiovascular disease, infectious disease, appendicitis, trauma and musculoskeletal disorders. Jerry Barbini, president and CEO of Allegan General Hospital, who accepted the check on behalf of Allegan General Hospital and its foundation, said the gift helps bring a critically needed upgrade to the hospital’s radiology department. “The new CT scanner will significantly enhance the quality of care for our patients through improved speed, image resolution, and processing power. This gift will impact more than 3,000 patients every year. We appreciate this extraordinary gift and the ongoing support from the Perrigo Charitable Foundation” Barbini said. Allegan General Hospital currently utilizes a 16 slice CT scanner. With this gift from the Perrigo Charitable Foundation they will be able to upgrade to a 64 slice CT scanner which increase overall patient safety and satisfaction giving patients the best possible care, close to home. Also, to recognize Perrigo Charitable Foundation’s transformational gifts, Allegan General Hospital will be naming their radiology department the Perrigo Imaging Center in their honor. The hospital will host a public open house and ribbon cutting ceremony this winter to unveil the new CT scanner and naming recognition. Established in 2000, the Perrigo Company Charitable Foundation provides financial support to nonprofit organizations that enhance the health, well-being and education of individuals and families in communities that Perrigo serves. 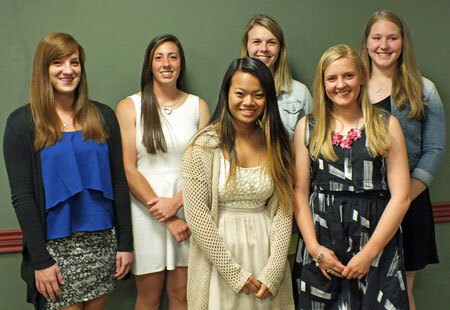 The Foundation is a private, non-profit organization wholly funded by Perrigo Company plc and distributes over $2 million annually through grants and scholarships. Funding decisions are made quarterly during board meetings; application acceptance and deadlines are available at www.perrigo.com. 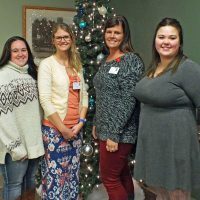 Allegan General Hospital is a not-for-profit, 25 bed community hospital that focuses on providing exceptional, compassionate and personalized healthcare to the community it serves. Allegan General provides a wide range of healthcare services, including pain management, surgery, sleep center, emergency, physical rehabilitation and home health. For more information about the hospital, visit www.allegangeneral.org. Perrigo Company plc, a top five global over-the-counter (“OTC”) consumer goods and pharmaceutical company, offers patients and customers high quality products at affordable prices. From its beginnings in 1887 as a packager of generic home remedies, Perrigo, headquartered in Ireland, has grown to become the world’s largest manufacturer of OTC products and supplier of infant formulas for the store brand market. The Company is also a leading provider of generic extended topical prescription products and receives royalties from Multiple Sclerosis drug Tysabri®. Perrigo provides Quality Affordable Healthcare Products® across a wide variety of product categories and geographies primarily in North America, Europe, and Australia, as well as other markets, including Israel, China and Latin America. Visit Perrigo online at (http://www.perrigo.com).